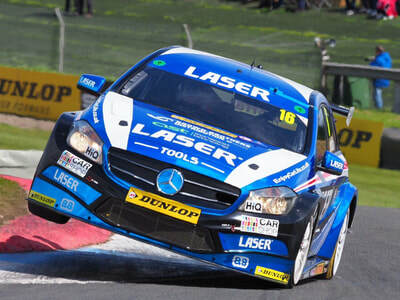 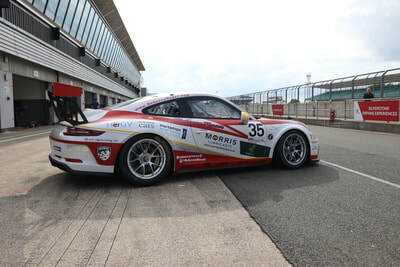 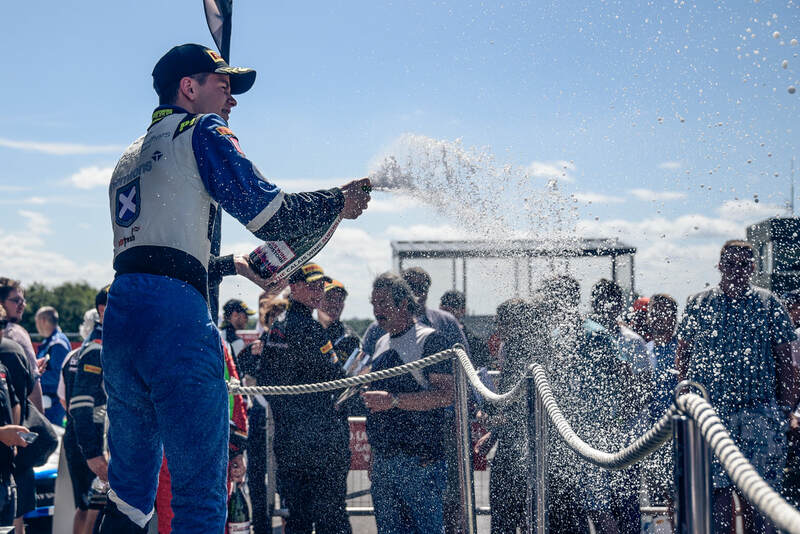 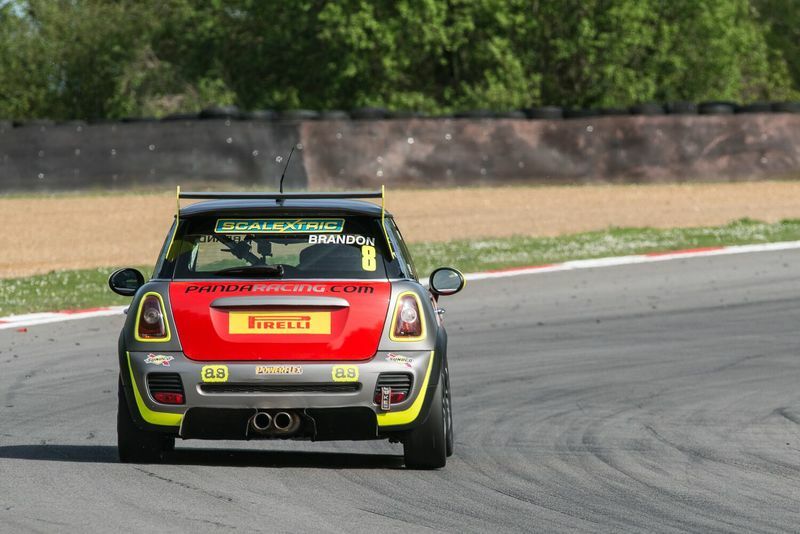 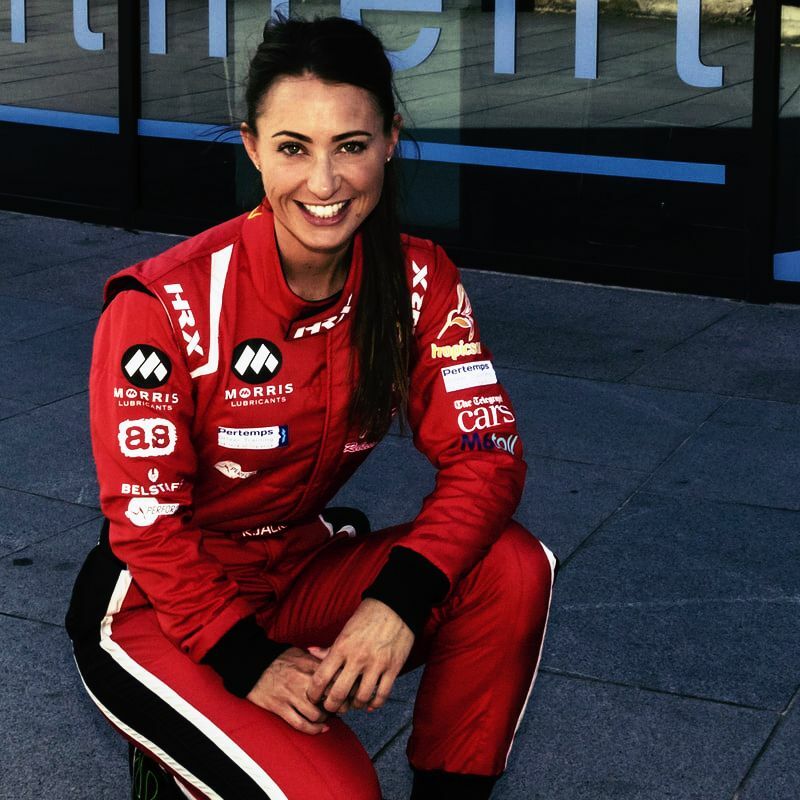 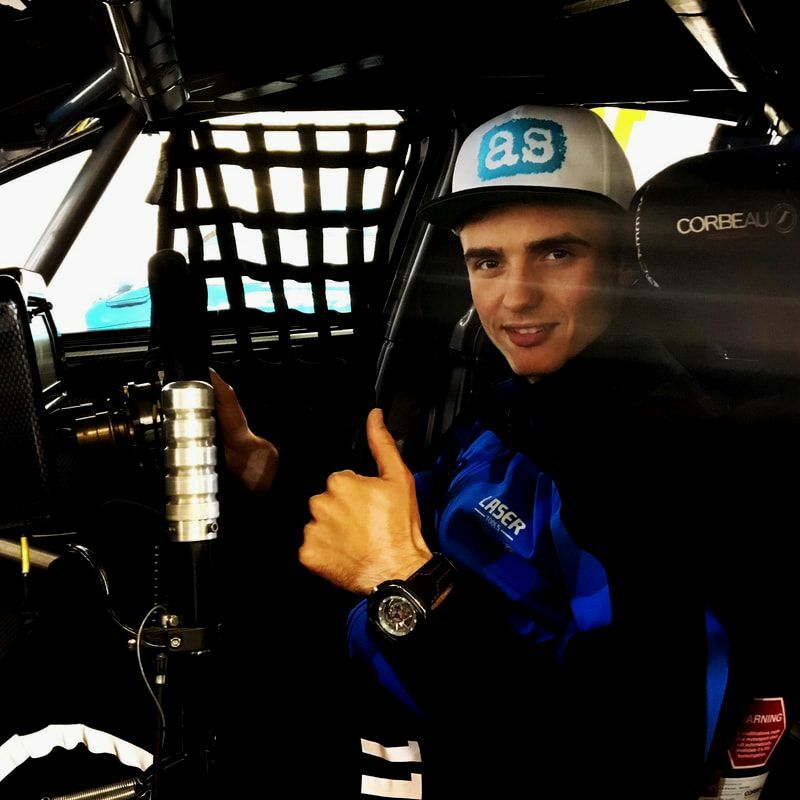 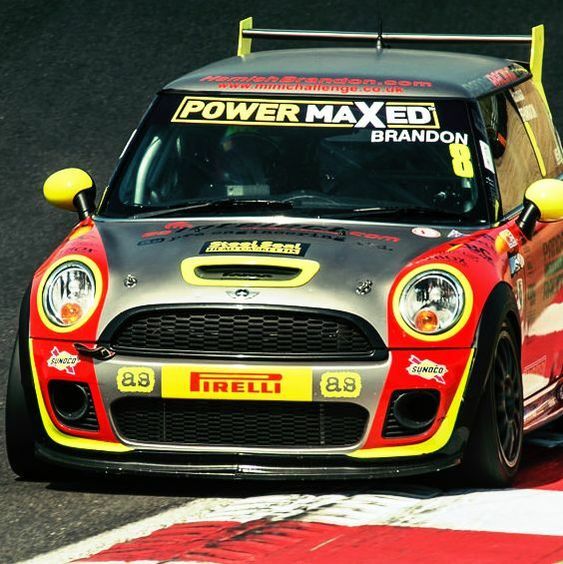 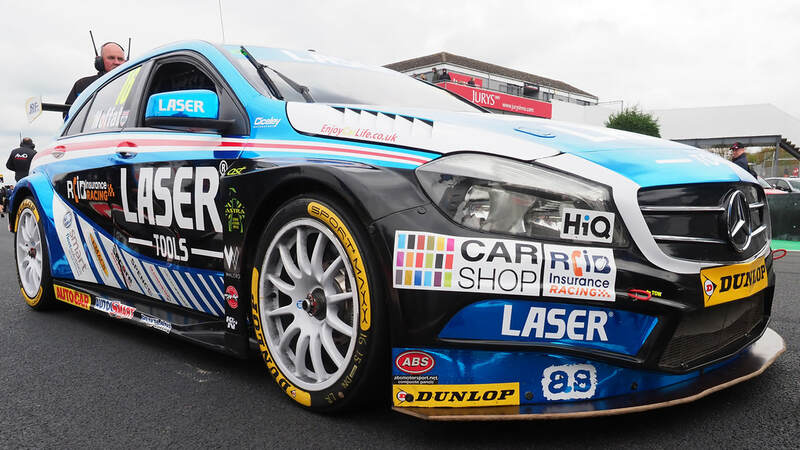 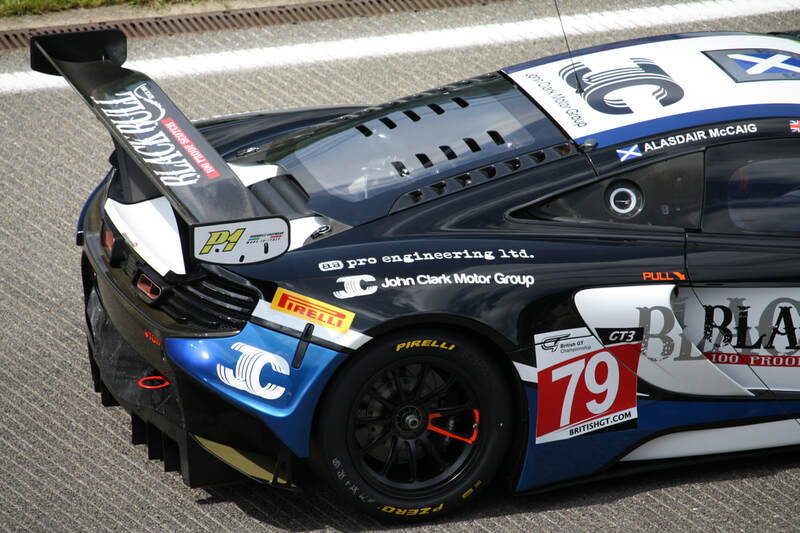 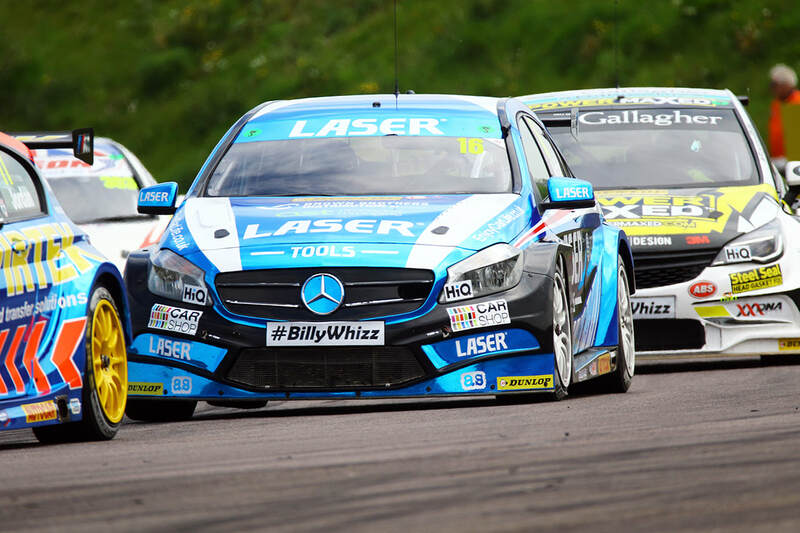 racing | meet the race team | as pro engineering ltd.
as pro engineering ltd. works with clients across a range of markets and industries, however, motorsport remains our passion and core business interest. 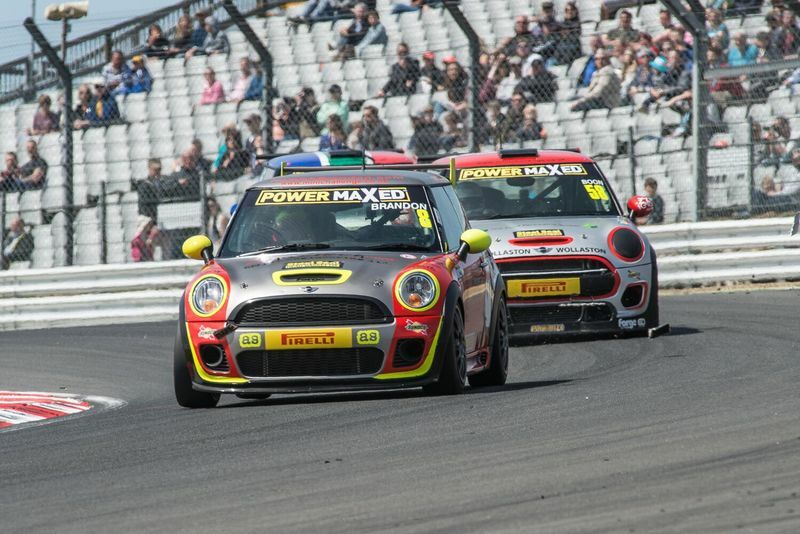 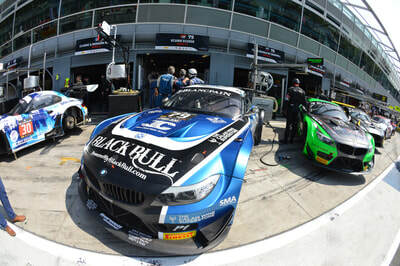 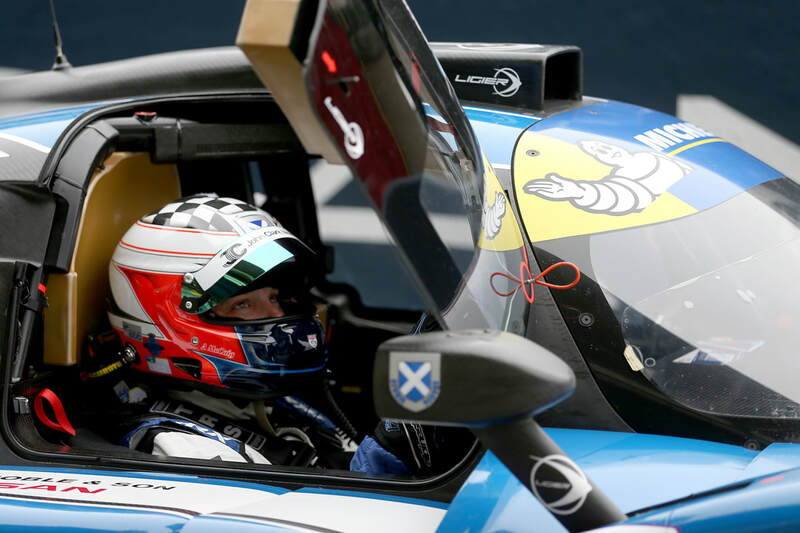 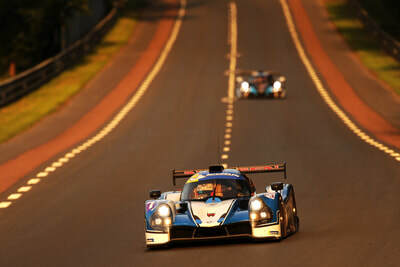 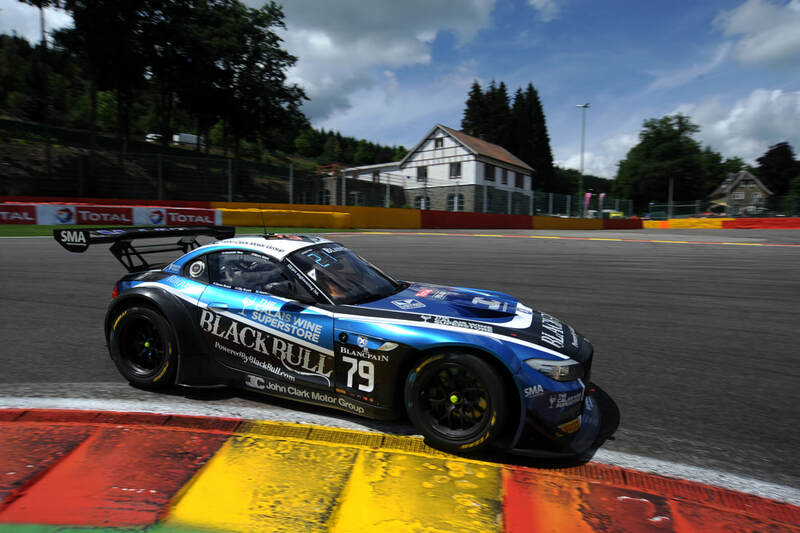 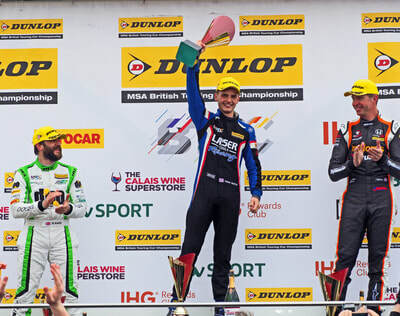 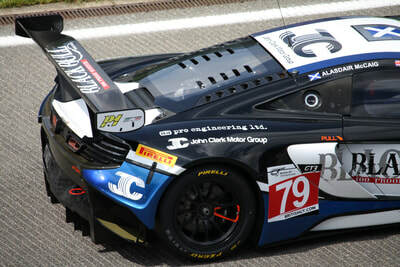 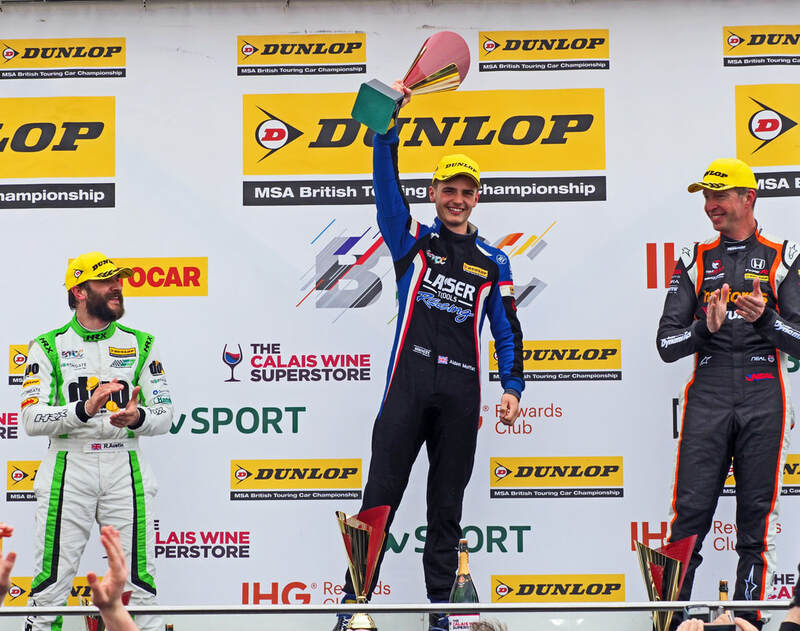 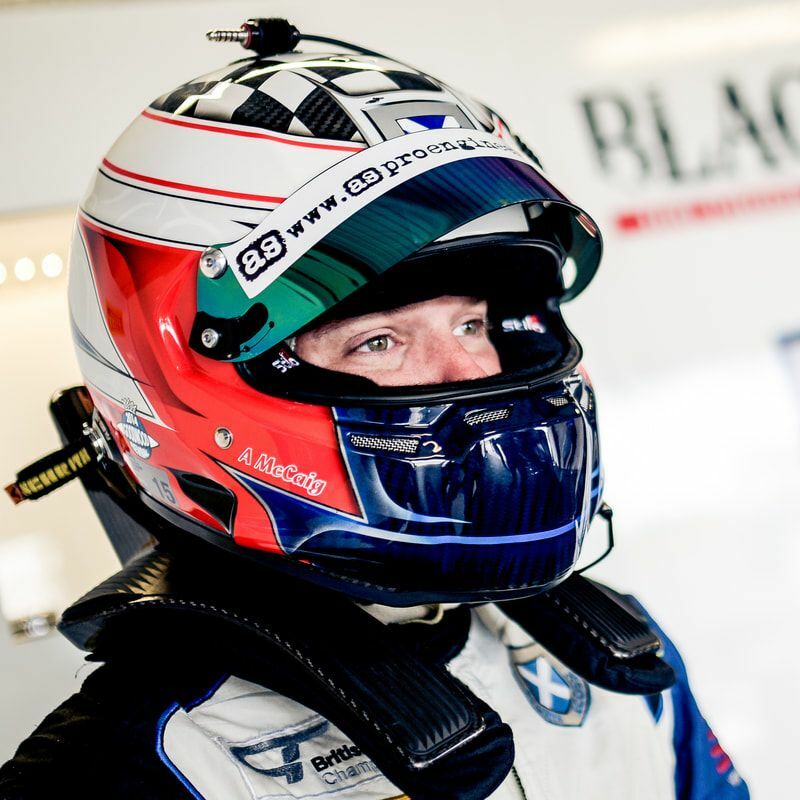 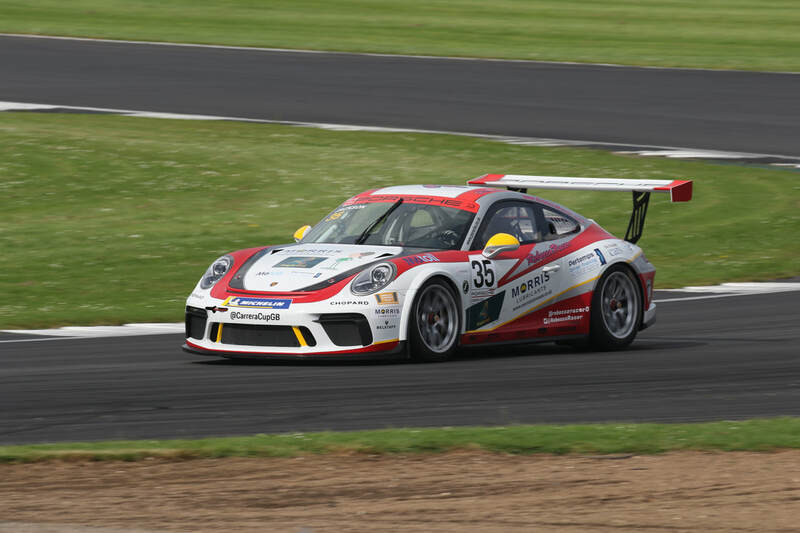 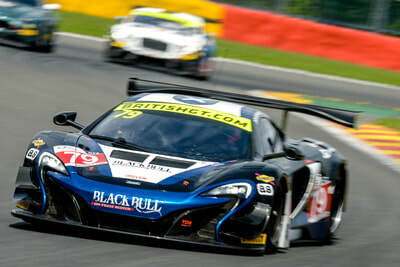 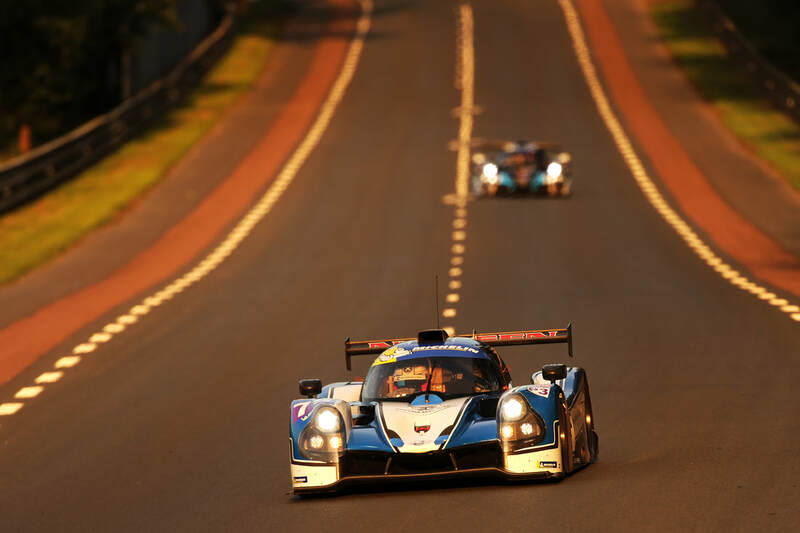 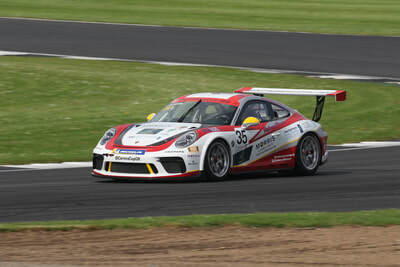 We are proud to support drivers and racing teams throughout many professional racing championships, including the Le Mans Cup, ELMS, BTCC & British GT. The excitement, technology and competitiveness of motorsport embodies all that as pro engineering ltd. is passionate about. The harsh and unforgiving environment of the open race-track allows us to prove, test, hone and refine the standards of our engineering. 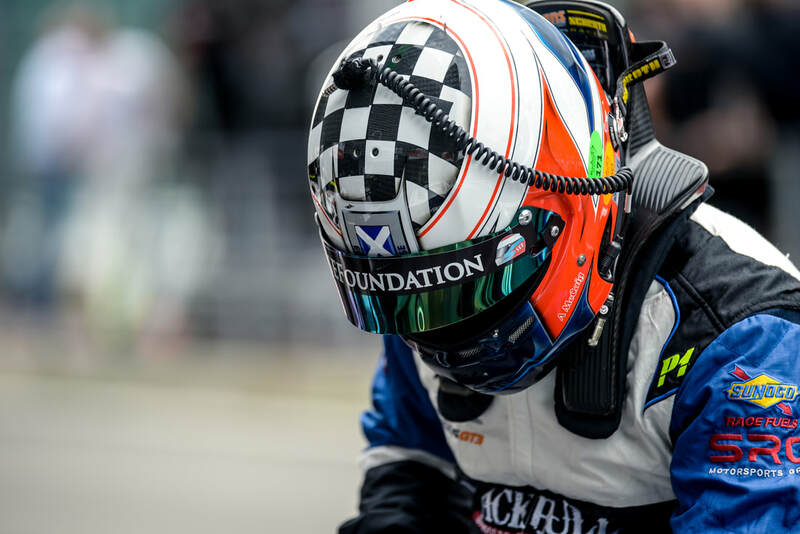 Ultimately, this translates back into everything we do, continously improving the quality of our work for you, the client.